summertime is THE time to experiment with color. when it comes to bright and bold pretty much anything goes. want to wear blue shadow with hot pink lips? my favorite rule in makeup was told to me by a MAC artist who said "If it makes you feel beautiful, you're doing it right." sure, there are rules that say pick one bold element, don't mix trends, too much of anything is a bad thing. yes, those rules are true but what it really boils down to is whether or not you feel comfortable in what you are wearing. for instance, i recently picked up some sneaker wedges. you know the ones. when they first arrived in the marketplace i thought they were hideous, but the more i see them the more they win me over. similar to the skinny jeans effect. when the trend reappeared i may have thrown up in my mouth, but look at me now embracing that trend like my life depended on it. the moral of the story being, your initial reaction to something may be visceral and real, but at the end of the day you need to follow your gut and if your gut says buy sneaker wedges, then buy those sneaker wedges. if your gut says go bright, then gurl by all means, GO BRIGHT! the great thing about makeup is that there are so many makeup lines and options that offer a variety of colors for penny pinching prices. 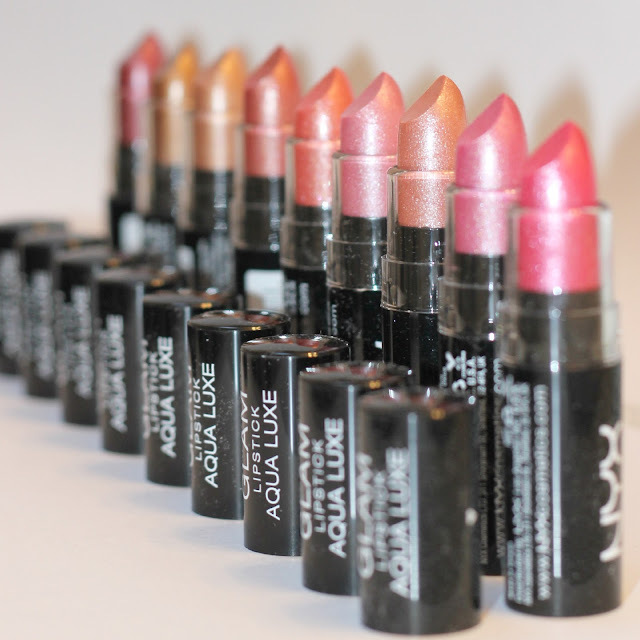 one of my favorite lines for great makeup at a low cost are NYX Cosmetics. i love their products and their prices will not break the bank. 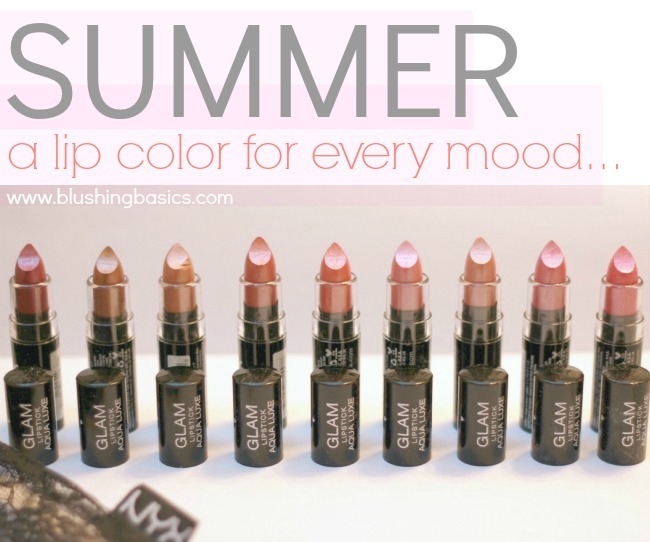 if you are looking to try some bright lipsticks for summer then consider NYX. $6 will get you a great lipstick and a new look. I agree! If you like it, it works! The colors are SO pretty! I will definitely check these out! 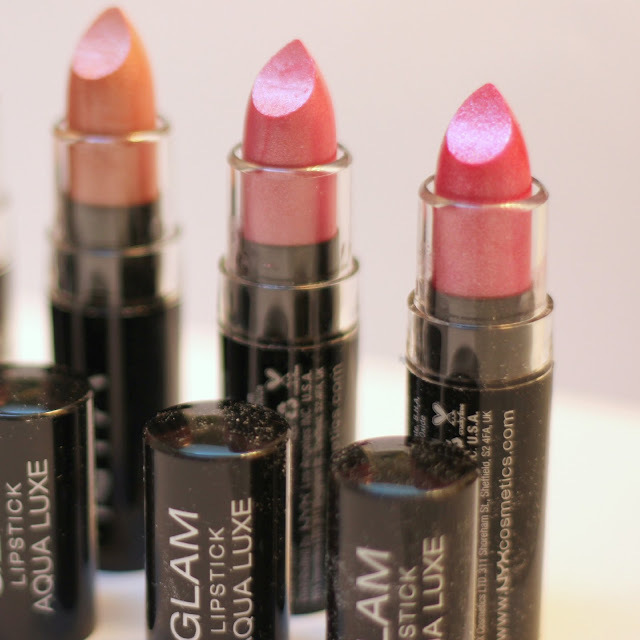 I loveNYX lipsticks and glosses. THE best! Love the colors!